already been upgraded as part of our testing procedure and we recently carried out similar upgrades to Tid ‘n’ Bul Garrison (Tidworth, Bulford and Swinton camps). Testing is now complete and we are continuing the process of upgrading on as many sites as possible. This will be carried out in two phases over the next month. This week the following sites in Phase 1 have had the latest product set made available for new subscribers. 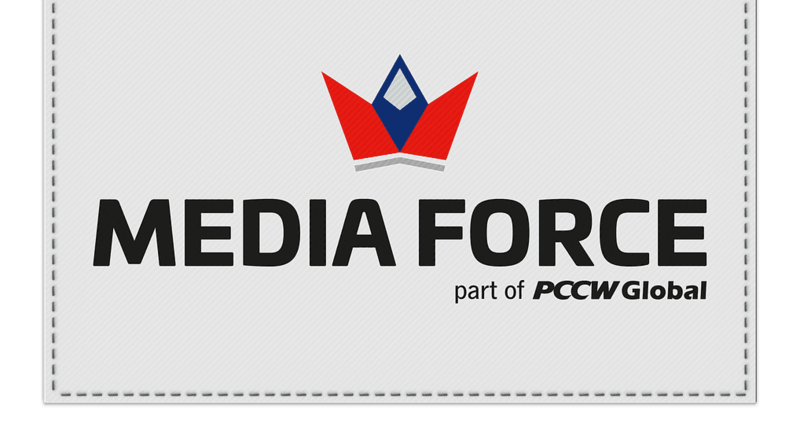 The new products available are shown on our Media Force Packages pricing page. 10 Mbps users will be upgraded to 32 Mbps – N.B. The 32 Mbps product is only available as an upgrade. These upgrades will not cause any downtime and users will benefit automatically. If you have your bandwidth allocated to different devices, you should login to the account management portal and check the extra bandwidth is allocated as required. The next batch of media Force sites will be upgraded towards the end of October. We’ll publish a list again and email monthly subscribers at the appropriate time. RAF sites still operating under the Tricomms brand will be updated shortly, we are having to carry out infrastructure upgrades to bring higher speeds to these sites. For any queries, please contact support@mediaforceuk.com or call our UK help desk on 0300 103 0030 24/7.